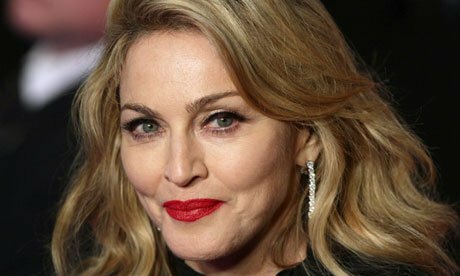 Madonna will perform at this year’s Grammy awards on January 26, CBS network confirmed. The network also said that Green Day frontman Billie Joe Armstrong and Miranda Lambert – both nominated for Grammys this year – will perform a duet in tribute to Everly Brothers musician Phil Everly, who died earlier this year. Trombone Shorty & Orleans Avenue and Juicy J have also been added to the performers’ slate, with Steve Coogan, Jeremy Renner. Julia Roberts and Charlie Wilson added to the presenters’ roster. The newly announced performers join a slate that already included Sara Bareilles, Carole King, Daft Punk, Kendrick Lamar, Imagine Dragons, Paul McCartney, Ringo Starr, Nine Inch Nails, Queens of the Stone Age, Robin Thicke and numerous others. The 56th Annual Grammy Awards, hosted by LL Cool J, will take place at the Staples Center in Los Angeles on Sunday, January 26.